Made from real aircraft grade materials, welded and heat treated components. 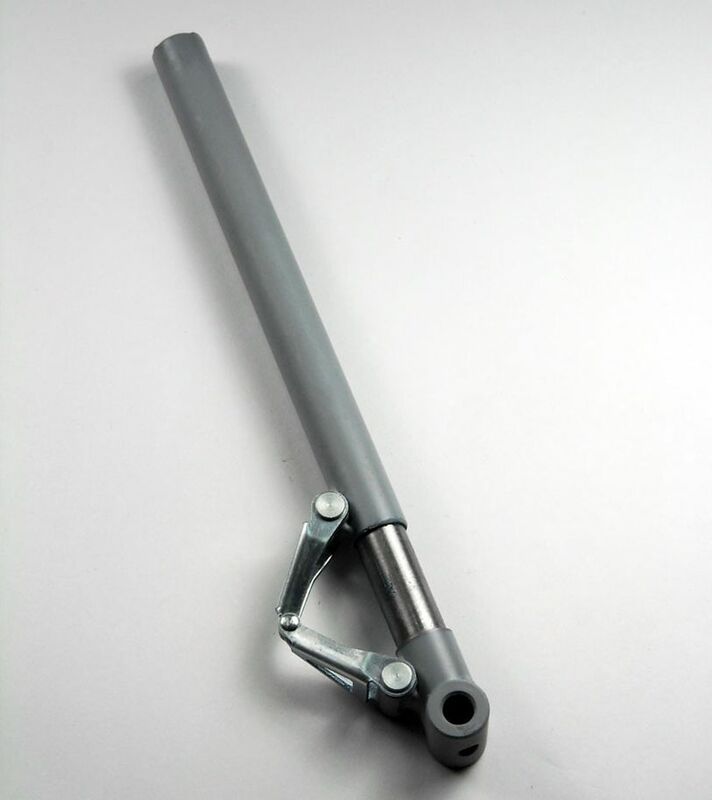 These RoboStruts are available in straight, right or left offsets (up to a 6” dia. wheel), and a fork style oleo, easily adaptable to many different types of airplanes, and can be cut to different lengths. Can be used with the retract systems from Electron or as a fixed gear. These struts come with an anti-torque clamp style mount that allows for toe-in, toe-out adjustments. Improve your handling during takeoff and look like a pro when you land, RoboStruts give you confidence, quality, reliability, and performance. Note, the length of this strut is 24.6 cm!